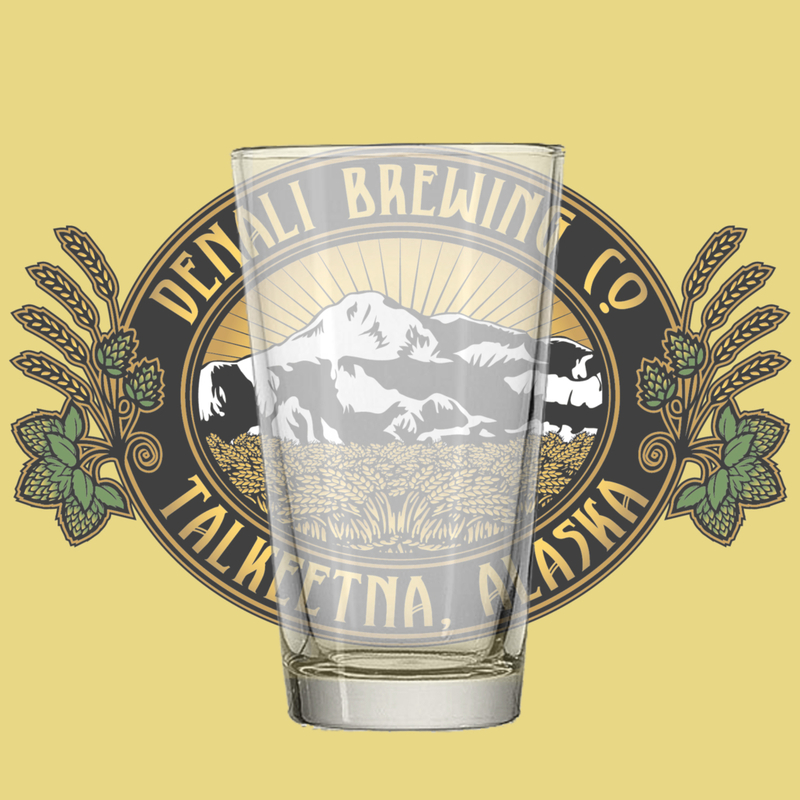 Named in support of the good work our friends at the Coalition for Susitna Dam Alternatives are doing to preserve the future of the Northern Susitna Valley, this American pale ale highlights the crisp, spicy flavors of malted rye. Vienna and caramel round out the malts while bitterness and dry-hop aroma come from Centennial and the uniquely zesty, grapefruity Summit. For every pint ordered, we make a donation to the CSDA.